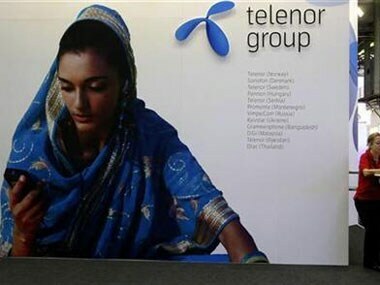 Four foreign investors (Telenor, Sistema, Capital Global and Kaif Investment) have sent dispute notices to the government under respective bilateral investment protection treaties. 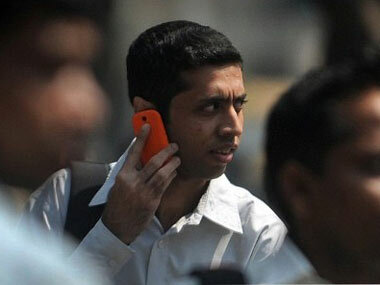 2G licences: Was Telenor the innocent it claims to be? 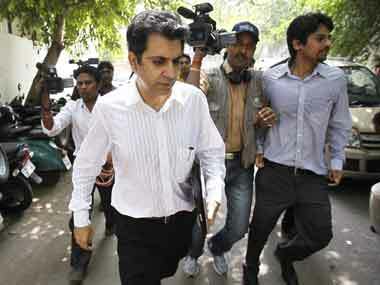 Jet airways wins battle against Sahara group. 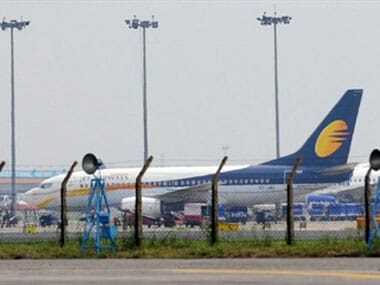 The private airline is not bound by a liability of Rs 2,000 crore as claimed by Sahara, but a consideration of Rs 1,450 crore for the takeover deal in 2007.